These billion-dollar companies have an aggregate valuation of about $84B, led by Beijing-based Bitmain Technologies. China is rapidly becoming the land of the unicorns. Thirty-seven Chinese companies reached billion-dollar valuations in 2018, operating in areas as diverse as healthcare, transportation, and education, among others. Get an excel file with the entire list of unicorns in China including each company’s total funding, investors and more. Most of the companies are based in Shanghai or Beijing, though several are located in Hangzhou, Guangzhou, and other cites. Using CB Insights data, we identified all the China-based startups that have reached a $1B+ valuation in 2018. Below are more details on each of the companies that make the list, ranked by valuation. Company Description: Beijing-based Bitmain Technologies produces bitcoin mining servers and other computing components. 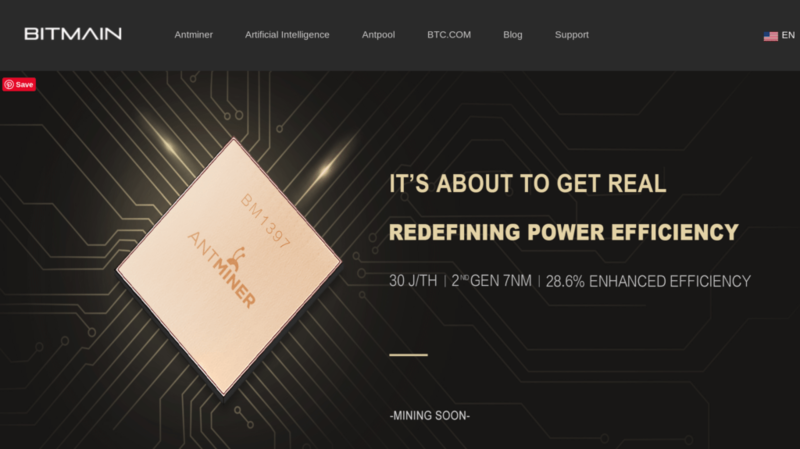 In February 2019, the company announced that it had developed an energy-efficient ASIC chip to be used for Bitcoin and Bitcoin cash mining. Company Description: Headquartered in Guiyang, Manbang Group has been called the Uber of truck hailing. Similar to the ride-hailing service, Manbang Group enable companies to connect with readily available drivers. As of 2018, more than 5 million drivers and 1.25 million shippers have signed onto the platform. Company Description: Easyhome is headquartered in Beijing and sells home furniture and design products. 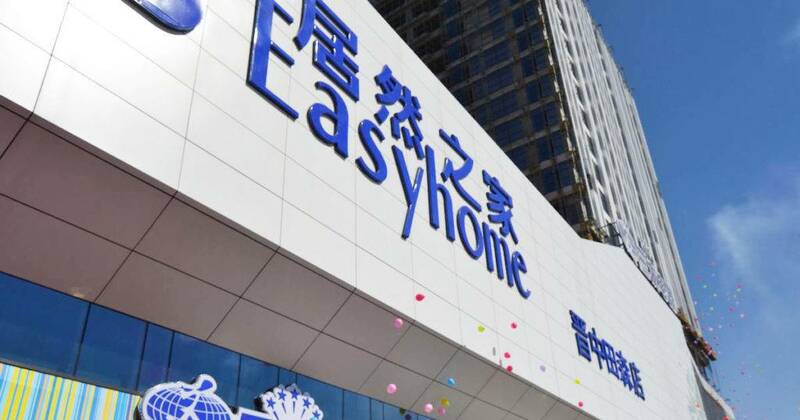 Alibaba Group reduced its stake in Easyhome from 15% to 5% in early 2019 as the Chinese furniture market faces a challenging near-term market. 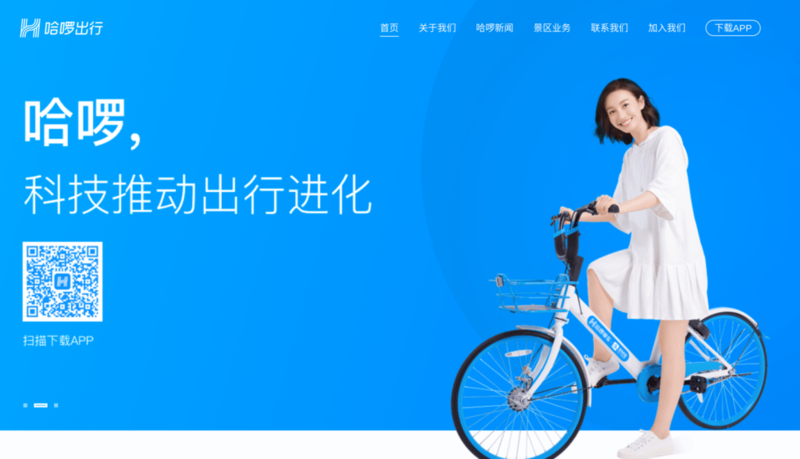 Company Description: Hello TransTech operates a smart bike-sharing system out of Shanghai. Users can look up where available bikes are stored and rent them for short-term trips. Since the bikes are equipped with GPS and smart locks, they don’t need human oversight for each rental. Company Description: XPeng Motors founder He Xiaopeng was inspired to start his Guangzhou-based company by Tesla. He said he was motivated by the Tesla patents that were made open-source, and his own cars are significantly influenced by Elon Musk’s vehicles. The electric vehicle producer plans to hire 5,000 new employees this year. Company Description: Youxia Motors is also in the business of electric vehicle production. Based in Shanghai, the company purports to be involved in research & development, design, production, sales, and service — according to its website. Company Description: The Guangzhou company CloudWalk develops artificial intelligence facial recognition technology. Its tech has been deployed for several different security applications, including passenger and ticket scanning for air travel, door entry scanning, and law enforcement strategies. Company Description: Ziroom is an apartment rental platform. Although the company is headquartered in Beijing, it operates in several other cities including Shanghai, Shenzhen, and Chengdu, among others. 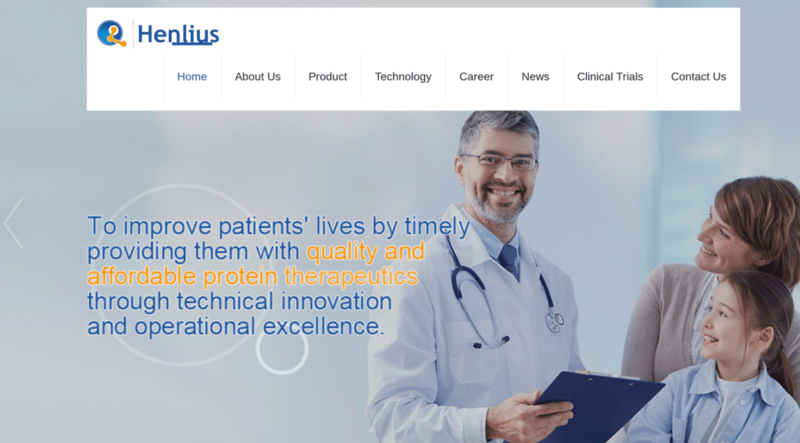 Company Description: Shanghai Henlius is a biotech company that develops cancer and autoimmune drug therapies. In addition to its Shanghai campus, it also operates research and development labs in Taiwan and California, according to the Shanghai Henlius website. Company Description: Meicai aims to disrupt the agricultural industry with its online platform that enables farmers to sell their produce to restaurant clients. 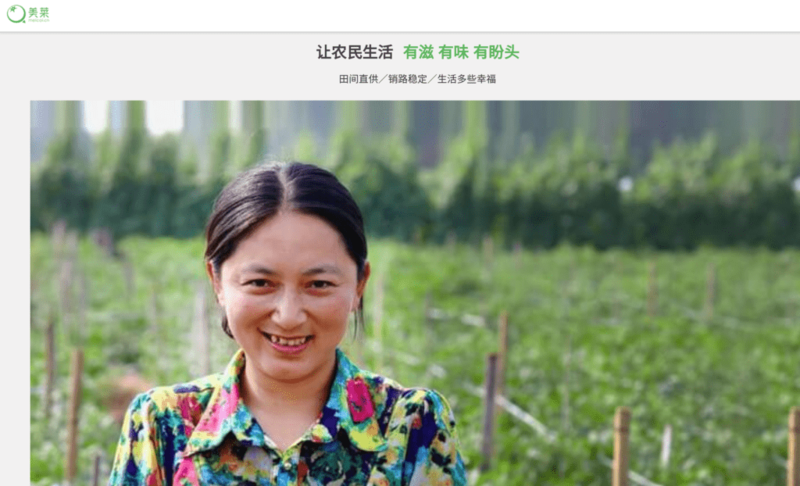 Restaurant owners can order produce via Meicai’s smartphone app, enabling direct commerce with farmers rather than relying on intermediaries. 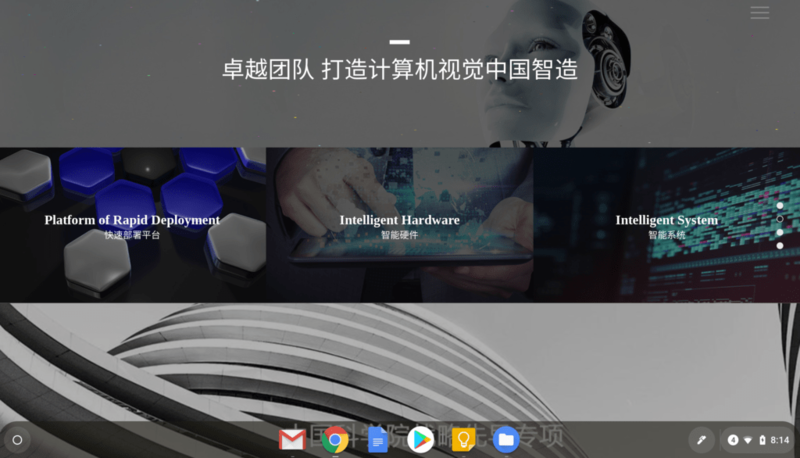 Company Description: YITU Technology, which originates from Shanghai, develops several forms of artificial intelligence technologies, including natural language processing and machine learning. Its solutions have broad applications in healthcare, finance, and other sectors. 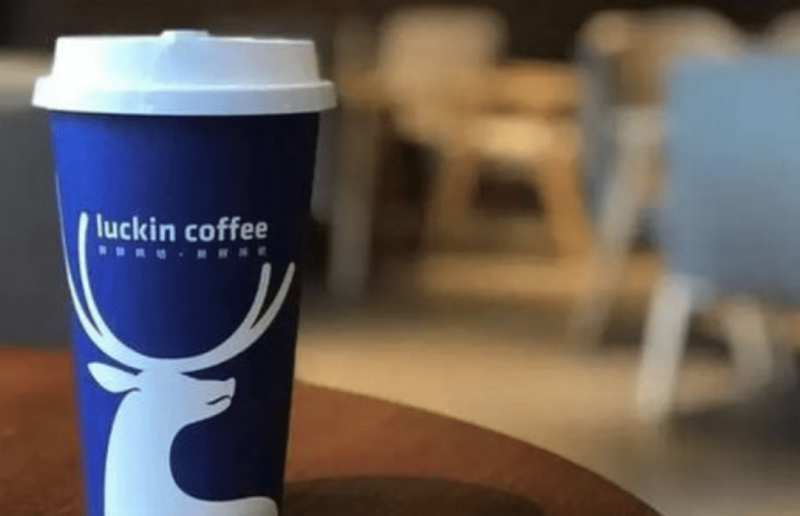 Company Description: Since its 2017 launch, the Beijing coffee company has opened 2,000 stores throughout the country and is viewed as a serious competitor for Starbucks in China. It plans to more than double that number this year. Company Description: Babytree is a Beijing-based online parenting platform that allows users to blog about their parenting experiences, share photos and videos, and exchange tips and resources with fellow mothers and fathers. The company went public a few months after it reached a $1B+ valuation. 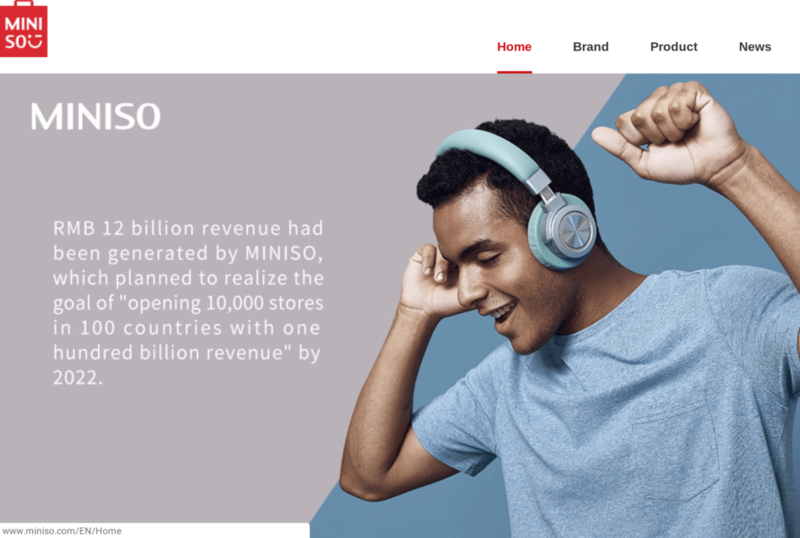 Company Description: MINISO Life’s Chinese operation runs out of Guangzhou, but the company’s reach extends globally. It operates its low-cost retail stores in countries including Germany, India, Mexico, and the US, and plans to have 10,000 stores worldwide by 2022. 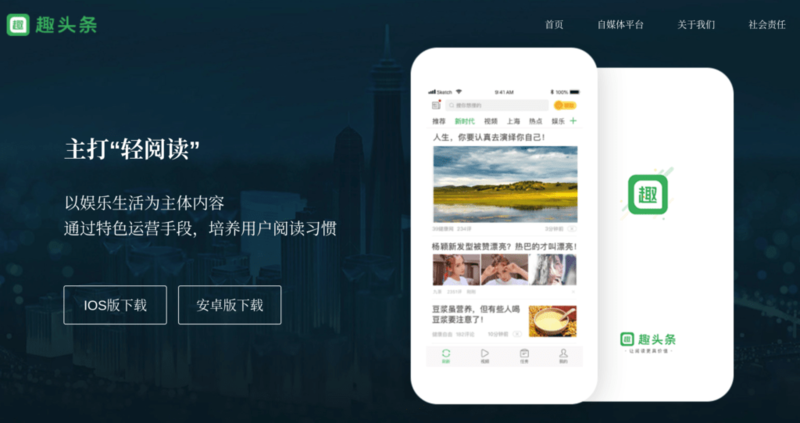 Company Description: Qutoutiao runs an app-based news aggregation service that uses artificial intelligence to curate content for individual users. The company went public in September 2018, just 6 months after it reached unicorn status. Company Description: The Beijing company Jusfoun Big Data is a government data asset operator. It has worked with the Israel Commercial Union and more recently with the China Fisheries Association. In the latter case, Jusfoun Big Data and other partners are using data to increase efficiencies in the industry. 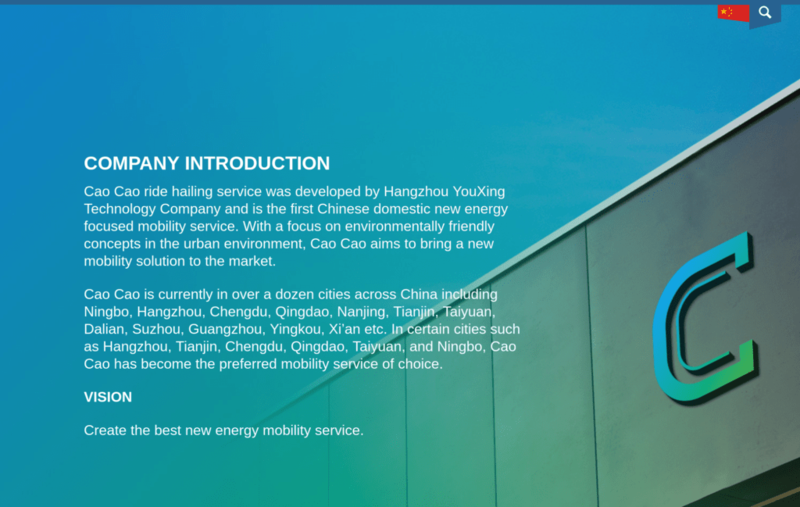 Company description: Cao Cao is a ride-hailing company looking to provide energy-efficient transportation options to users in several Chinese cities. In addition to Hangzhou, it operates in Ningbo, Xi’an, Chengdu, Qingdao, and several other areas. Company Description: AIWAYS manufactures smart electric vehicles. It is based in Shanghai but is expanding beyond China. The company announced that it will begin selling an SUV model in Europe in 2019. 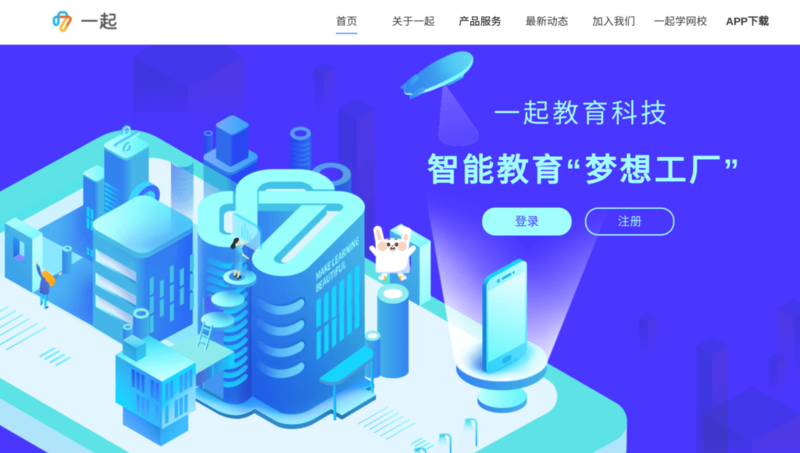 Company Description: The Shanghai company is a recommerce platform, meaning it enables users to recycle their used electronics by selling them through Aihuishou, which then decides how to use the products. Depending on its condition and long-term viability, the secondhand materials might be resold in other marketplaces or recycled via specialist companies. Company Description: Shenzhen-based Coocaa is a smart consumer electronics developer, working on devices such as smart TVs, Bluetooth ear pieces, and gaming accessories. 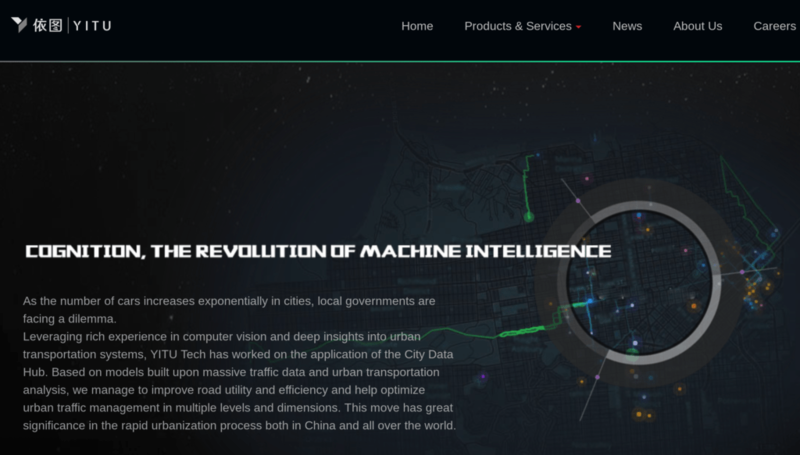 Company Description: Based out of Beijing, 4Paradigm develops machine learning software that can be used in a variety of use cases. 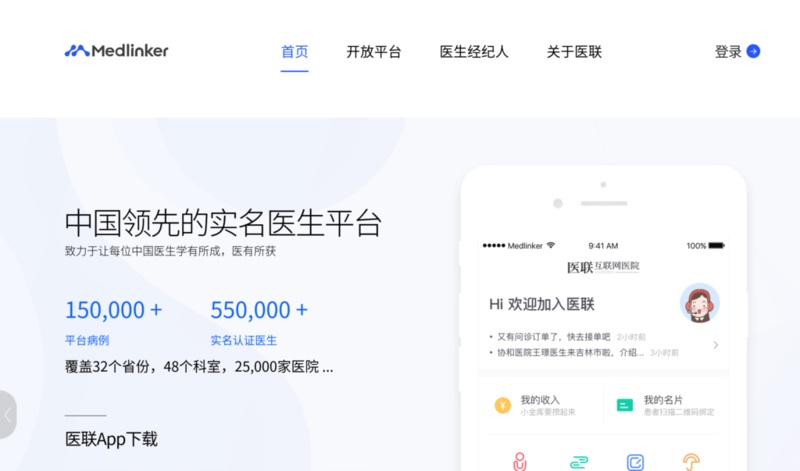 Company Description: Tuhu is an online-to-offline (O2O) company based in Shanghai that enables consumers to purchase car-related services online, including those related to oil changes and maintenance. Tuhu users may book maintenance appointments through the app or website, as well as purchase products through those digital channels. Company Description: The Beijing B2B digital retailer sells liquor and wine to offline retailers as well as to convenience stores. 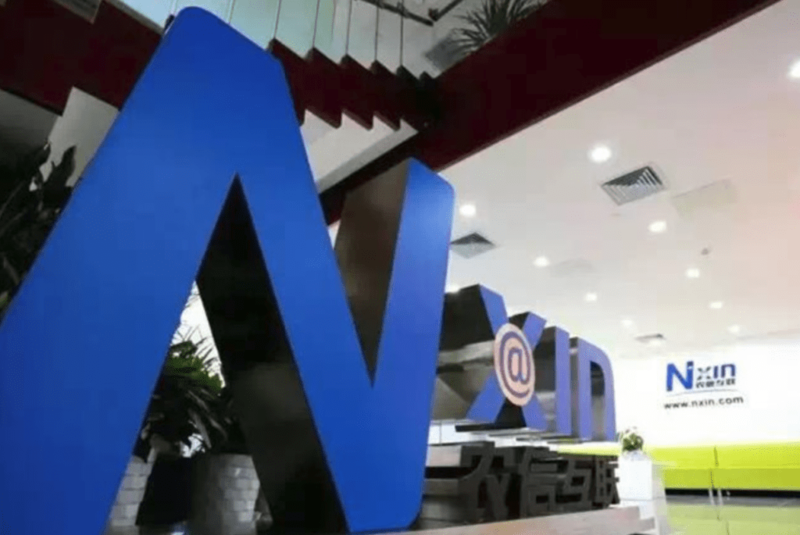 Company Description: Beijing’s Nxin company developed an e-commerce, data, and financial services platform tailored to the agricultural industry. Company Description: Tiger Brokers is a fintech company. From Beijing, it runs an online brokerage and financial advisory firm. Company Description: 17zuoye is an education company based in Shanghai, China. It provides learning support for K-12 students, including live tutoring and supplementary educational materials. Company Description: Aijia Life, operating out of Nanjing, provides home construction and furnishing services. Its suite of products and solutions include construction services as well as selling art and furniture. 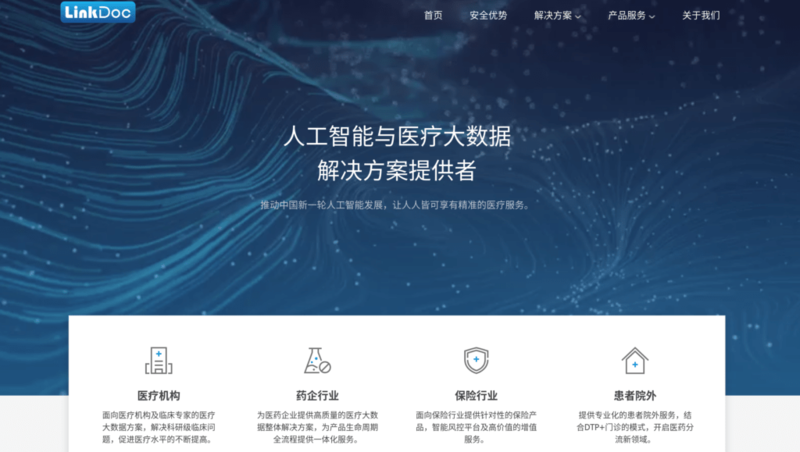 Company Description: Hangzhou’s Ding Xiang Yuan is a healthcare platform that allows for information sharing on important components such as drug data. Company Description: FlashEx provides efficient and secure logistics services, streamlining the service by assigning a task to a single courier who takes ownership of the assignment. Company Description: Geek+ is a Beijing company that develops robotics and logistics solutions for warehousing purposes. Company Description: Beijing-headquartered Huike Group focuses on business training software for developers and project managers in areas like digital marketing and cloud computing. 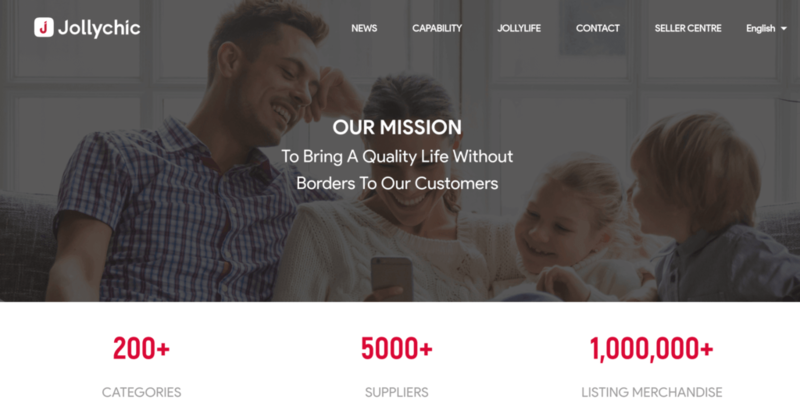 Company Description: The Hangzhou company JOLLY Information Technology is an e-commerce platform that sells clothing apparel and accessories. Company Description: Beijing’s LinkDoc Technology provides HIPAA-aligned data services targeted at the oncology field. 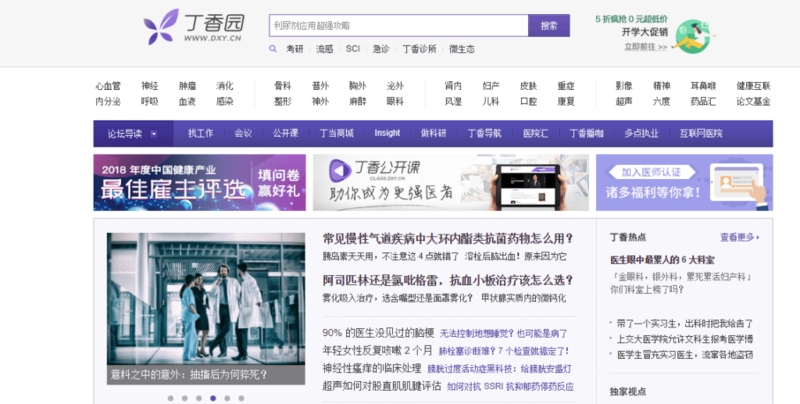 Company Description: This Chengdu-based startup provides a social platform for physicians, allowing them to exchange information and consult with one another to broaden their knowledge bases. 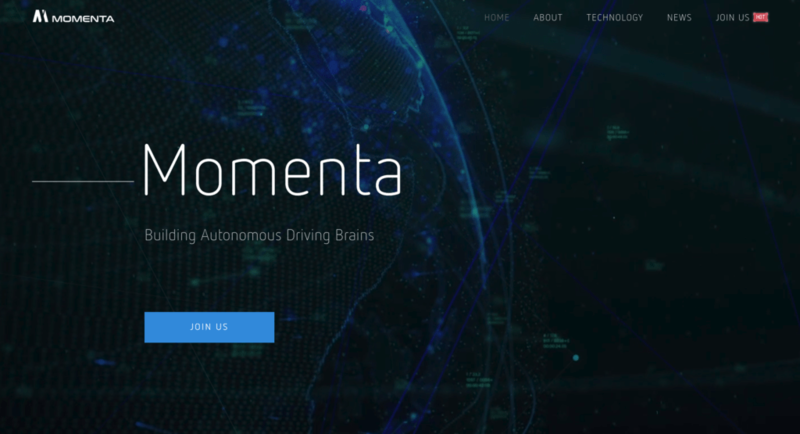 Company Description: Momenta is an AI company developing autonomous driving technology. Among its products are Mpilot, Momenta Valet Parking (MVP), and AutoRing. Company Description: SoYoung provides both an e-commerce and social platform around plastic surgery. Prospective enhancement-seekers can source reviews and insights through SoYoung, as well as reach out to clinics whose services they may want to purchase. Company Description: Beijing-based Unisound develops smart voice and speech processing programs.